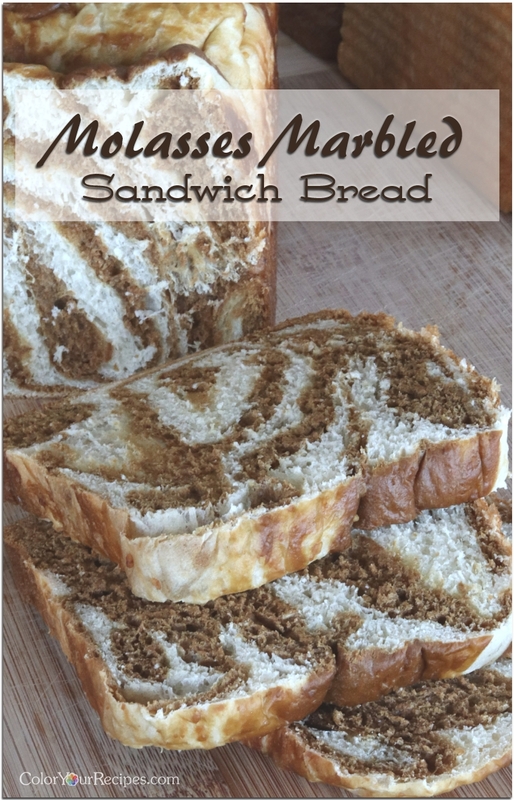 Each slice of this bread has a unique look, a blend of deep brown from the molasses and white from the plain dough, each bite is packed is flavorful molasses… perfect for toasts, sandwich or just plain. It was a lot of fun to assemble the loaves as for the first loaf I layered the molasses portion on the white and on the second loaf I reverse the order…but feel free “play” with the dough, I am sure that you will be amazed with the combination of colors that you will come up with, although I must confess that this is a quite elaborate recipe since it is like baking two different kind of bread in one day. 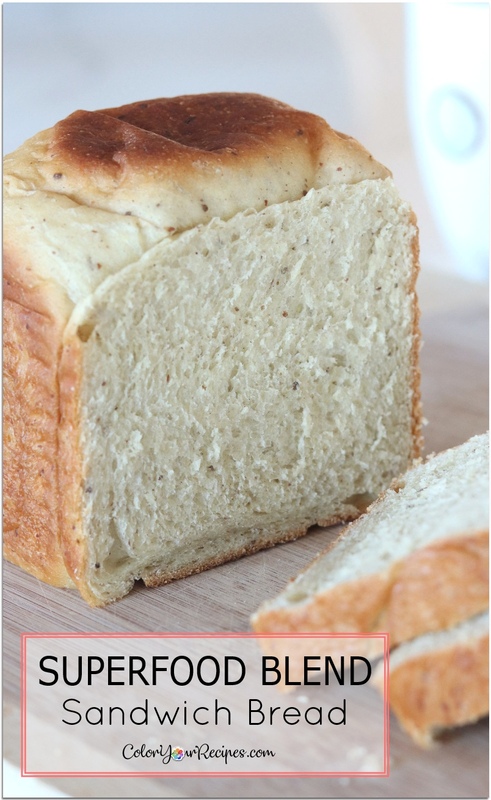 The recipe below is for 2 loaves of Pullman pan (9 x 4in). 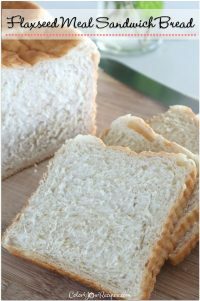 I hope you get a chance to bake this bread…and because the water roux or tangzhong method was used, the bread fresh for days. In a small pan, mix all the ingredients of water roux, place in a low heat and stir constantly until the temperature reach 65C (150F), or if you do not have a thermometer, cook until ripples form. Set aside to cool by covering with a plastic film. Please see here. Place ½ of the cooled water roux and all the ingredients listed under molasses dough into a mixer except for the butter. Mix until all the ingredients are together, it will slightly sticky. Increase the speed to number 2 and continue to mix for 5 minutes. Add the butter and continue the mixing until the dough is smooth and comes out of the mixing bowl, this will take approximately 15 minutes. You will notice that the dough will no longer be sticky. Place the dough into a medium bowl. Cover and let it proof until the size triple from the original size. Place remaining water roux and all the ingredients listed under white dough into a mixer except for the butter. Mix until all the ingredients are together, it will be slightly sticky. Practically repeat the procedure from the oatmeal molasses dough. Add the butter like the molasses dough and continue the mixing until the dough is smooth and comes out of the mixing bowl; this will take approximately 15 minutes. Knock back both dough and split each portion into two balls and let it rest for 5 minutes on the counter. 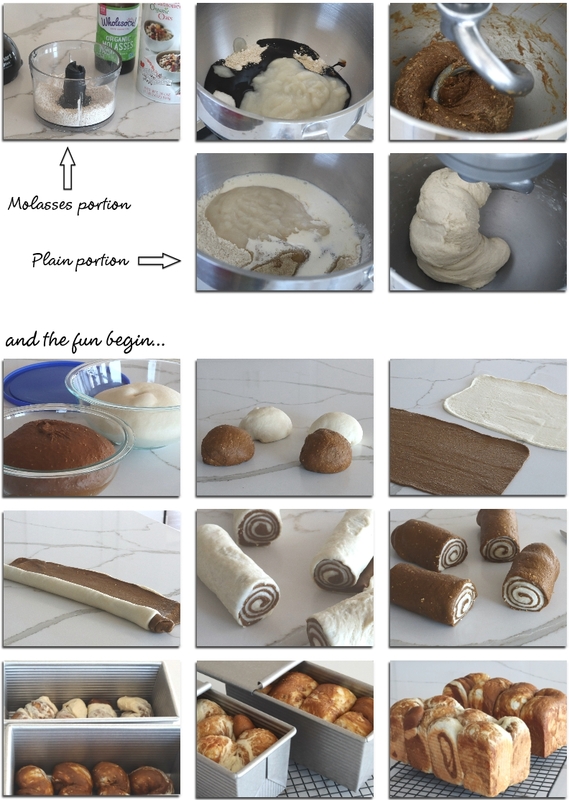 Flatten the balls using a roller pin into a rectangle of approximately 9 x 12 and layer the white dough over the molasses or vice-versa, roll it like a Swiss roll from the wider side of the rectangle. Cut into 4 equal portions and roll it on the counter until double its length, twist and place it into the Pullman pan (4 each) and let it rise until triple of its original size. 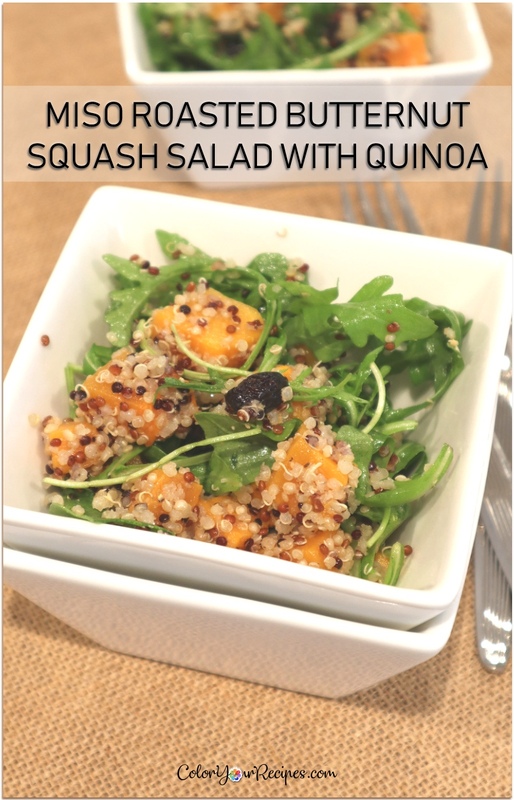 Cover the pan and bake in a preheated oven of 350F for approximately 25 minutes. 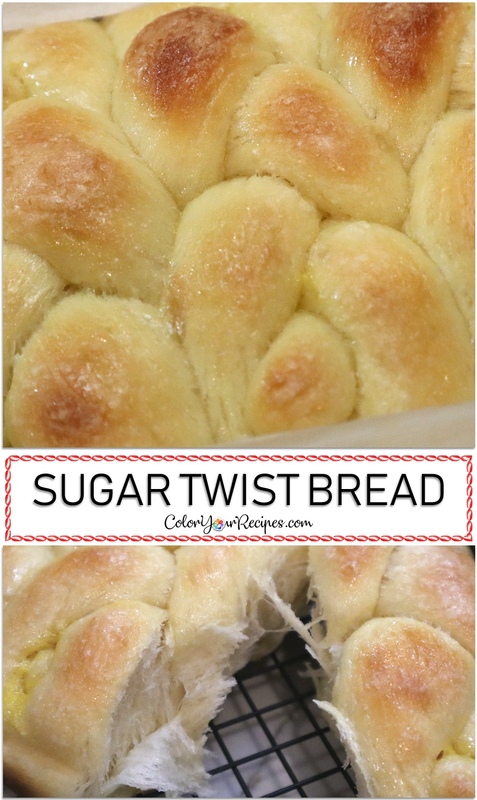 Remove from the oven and flip the bread into a wire rack to cool. Slice according to your like. Store the bread in an airtight container. 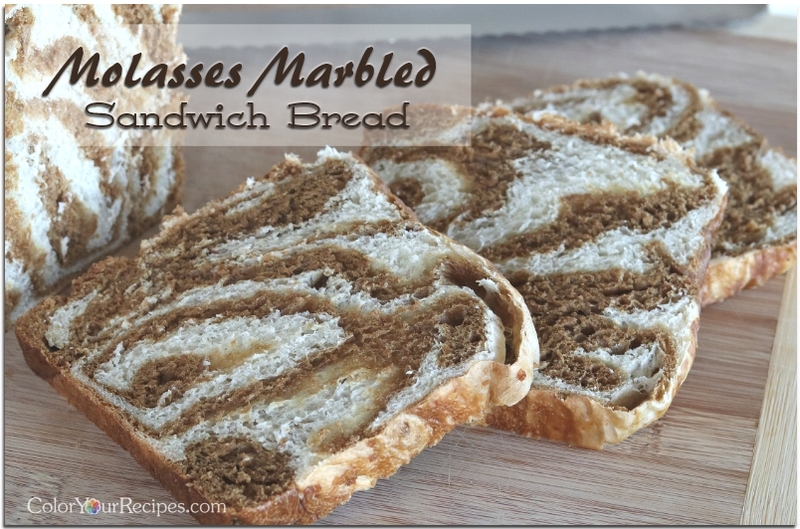 If you enjoy this Asian inspired recipe for bread you might want to check on Black Sesame Swirl Pumpkin Bread or Matcha Swirl Sandwich Bread recipes. Did you know that molasses is a by-product of sugar making? Most of the molasses comes from sugar cane or sugar beets. Molasses contain more nutrients that plain sugar, and like sugar contain a lot of calories. Thank you for visiting Color Your Recipes…have a colorful week! This bread is so cute, looks just like a zebra. I bet your whole house smells delicious! Just pinned! 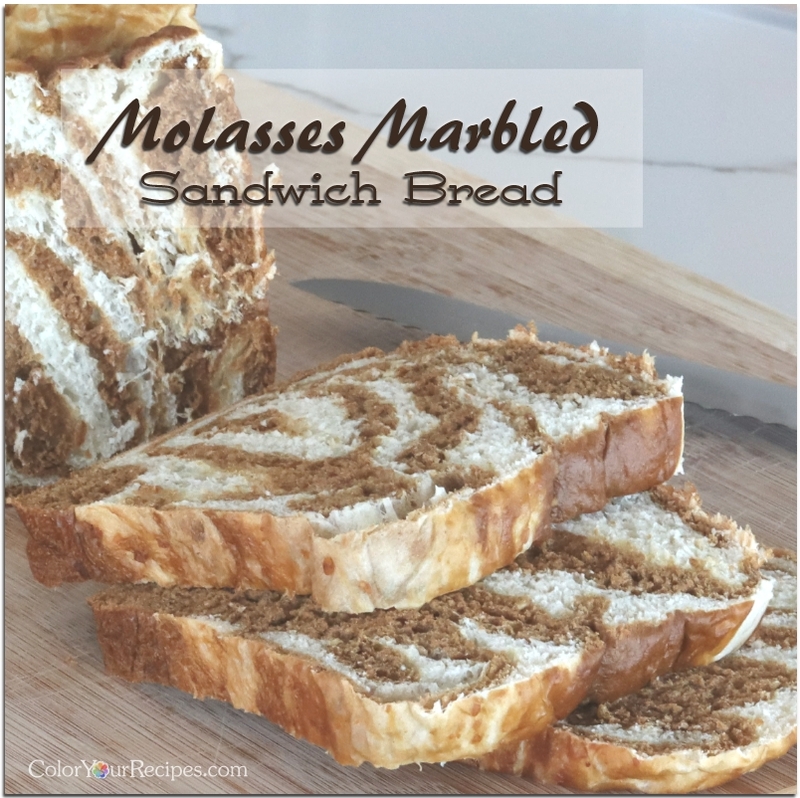 What a beautiful bread and I love molasses! Fall is the season for bread! 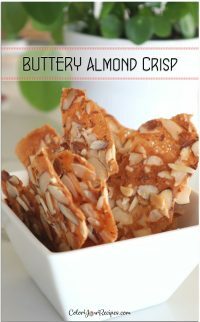 The ingredient “gluten”, what is it ? Hi Sara, sorry for not being clear on the ingredients, it should read “vital Wheat gluten”, you can purchase it at your grocery store. 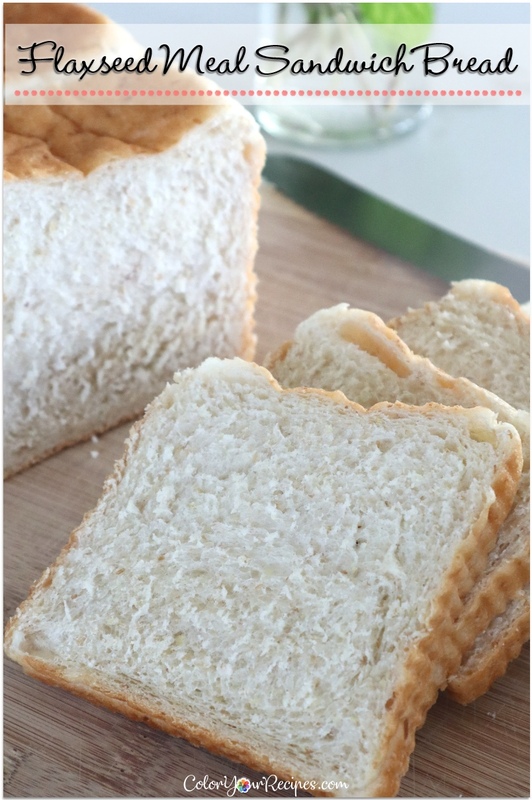 Vital wheat gluten is a protein found in wheat which gives the dough “elasticity”. 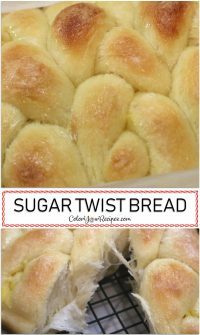 I love the twirled loaves you made Juliana! They look absolutely stunning! Such a gorgeous loaf! And it looks soooooo soft and fluffy too! Need to sink my teeth in this one! such a good looking and lovely bread ! so beautiful!! hugs! Gosh, such a pretty bread! 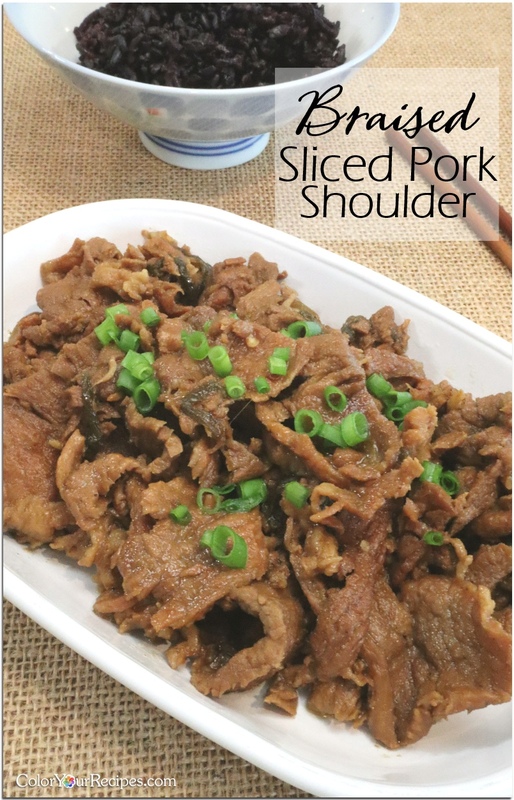 Wonderful looking recipe — thanks! What a gorgeous loaf! 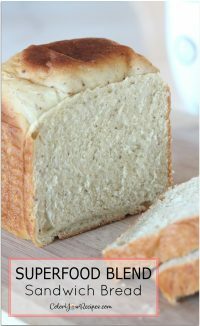 Now I’m hankering to bake some yeast bread!!!! Such a fun looking bread. It sounds delicious. 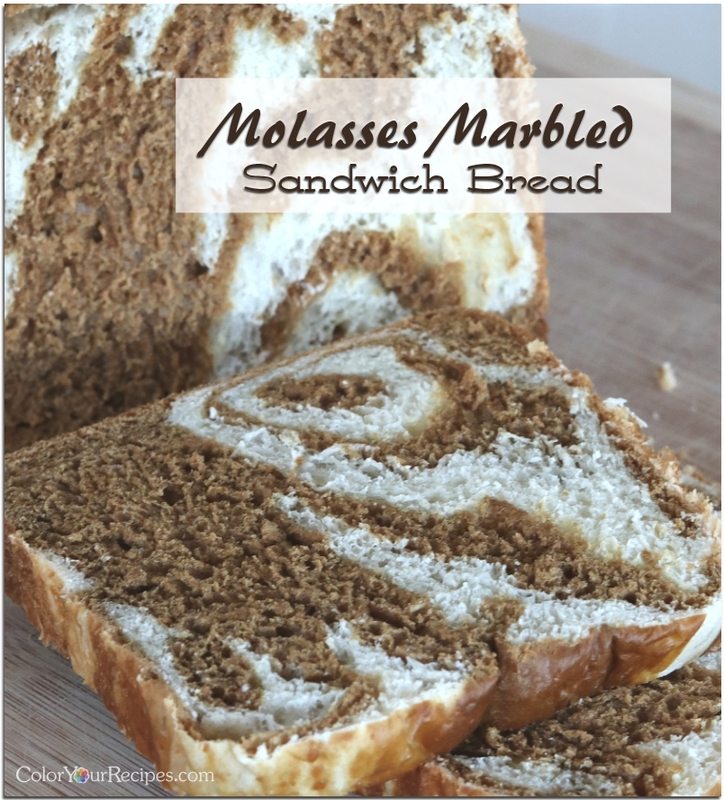 I have never made bread with molasses, I will have to give it a try. Hi, I am Juliana, the creator of Color Your Recipes. 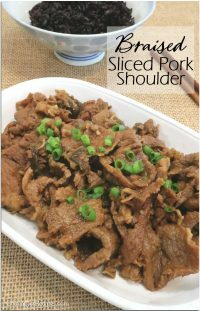 You will find here mostly simple recipes yet grand from time to time. 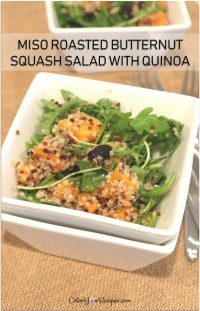 Because we are all unique, and enjoy different things, I invite you to let your creativity take charge and color the recipes wherever your senses take you. 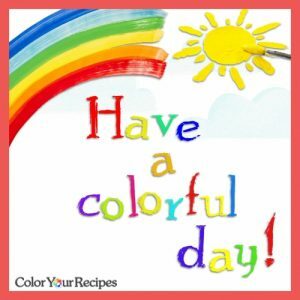 Thank you for visiting Color Your Recipes…have a colorful day!